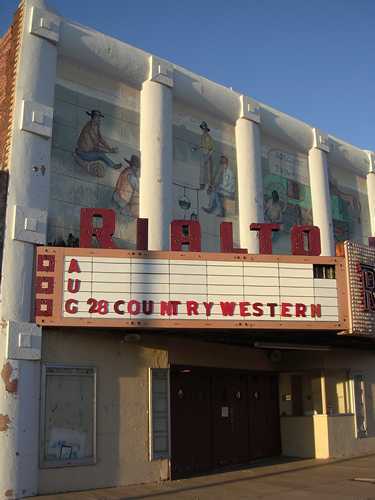 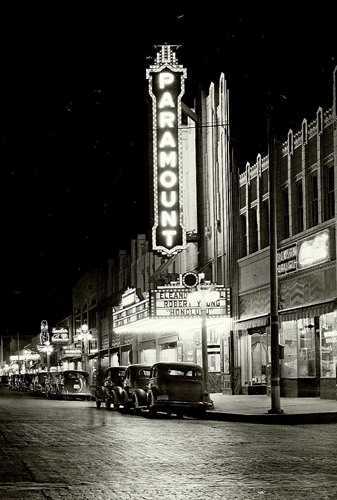 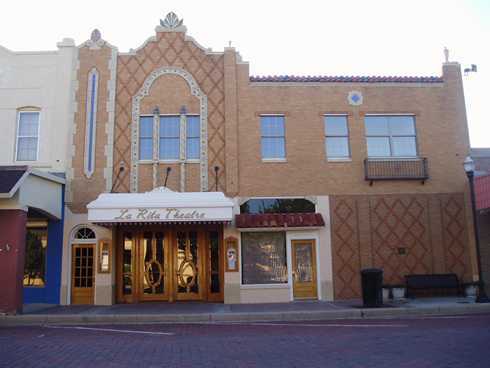 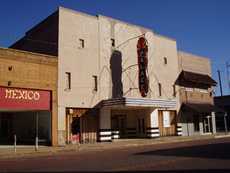 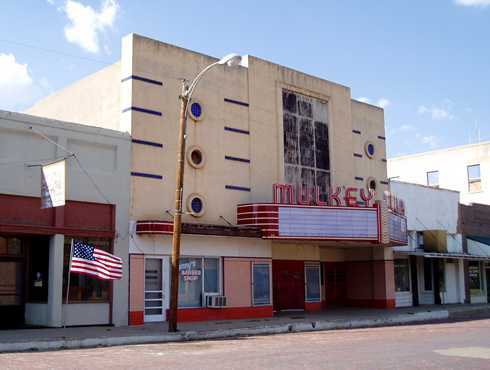 Theatres in the Texas Panhandle, Wes Reeves's Photos. 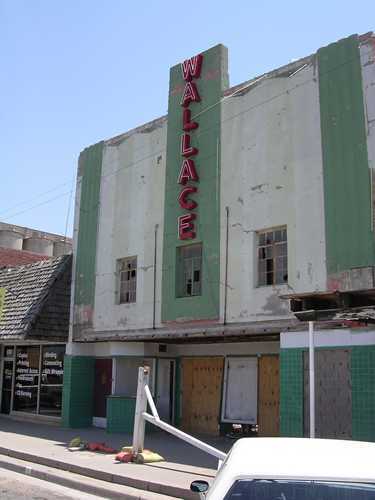 The recently restored Palace Theatre has a history going back 80 years. 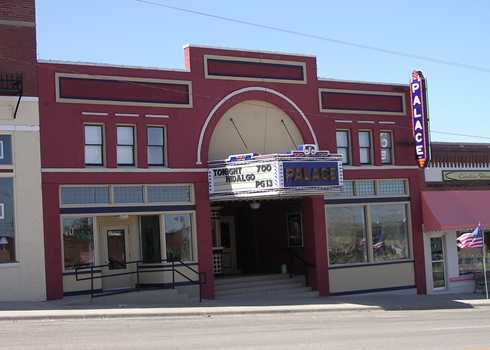 "The Palace Theatre, opened in 1921, remained in business until 1993."